The Treasury move comes after a summary of Cohen's records was posted online. In a legal filing submitted on Wednesday evening in the Southern District of New York, where Cohen faces a criminal investigation, attorneys for Cohen asked the court to deny Avenatti’s application for admission to the case. 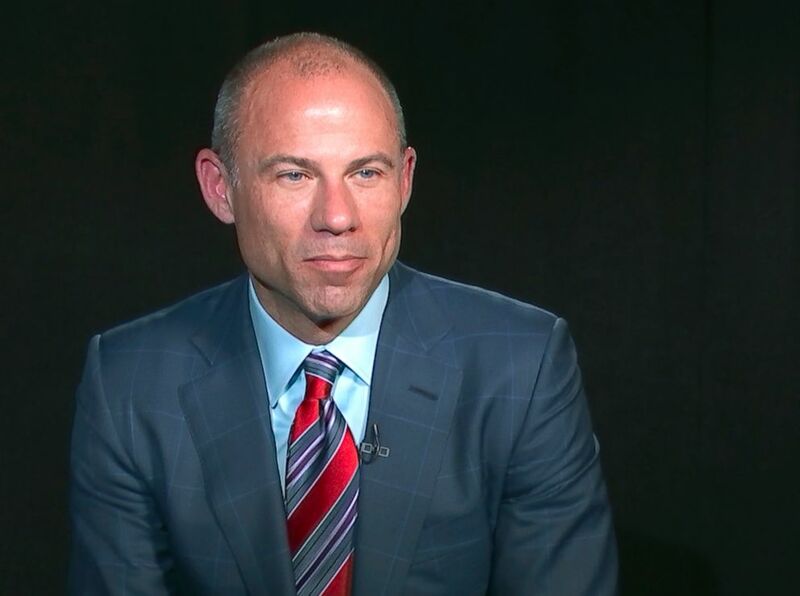 Avenatti requested access to the case when it was revealed that documents seized from Cohen’s office may have included communication about Avenatti's client, Stormy Daniels.